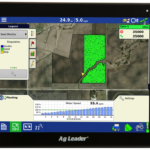 AMES, IOWA, August 30, 2016 – Ag Leader fortifies its vision of complete data connectivity with the latest addition to the powerful InCommand™ displays and AgFiniti® cloud-based platform. DisplayCast™ adds real-time, display-to-display communication to InCommand 1200 and InCommand 800. Display information, including maps and guidance lines, synced across field activities increases productivity and immediate decision-making. Sharing data between multiple displays running in the same field, running in different fields, or running across the operation is now seamless. InCommand displays will share coverage maps for swath control, guidance lines, field summary information, yield and planting maps and more. No matter the season, there is always a short window of time to optimize productivity. Having guidance lines, coverage maps and other valuable decision-making data helps growers run at full speed. “We understand the urgency when field work needs to be done, so having valuable information available in real-time will seriously increase timeliness and promote collaboration among machines,” said Joe Holoubek, Product Manager, Ag Leader Technology. “Guidance lines from the planting tractor to the sprayer and coverage maps from one combine to another, are only a few examples of how the immediate exchange of data will help growers maximize productivity,” Holoubek added. Farms running more than one combine, planter or other machine can now be completely in-tune with what is happening in each implement. Sharing variety maps from the planter’s display to the combine during harvest makes data readily available without flash drives and desktop software. “Complete connectivity between the precision tools that make growers more efficient and profitable is our vision, and AgFiniti and InCommand displays are the foundation. The duo has unlimited possibilities, and DisplayCast is just the beginning,” said Holoubek. InCommand’s new DisplayCast feature will make its debut at the Farm Progress Show in Boone, Iowa and will be available to order in December 2016. 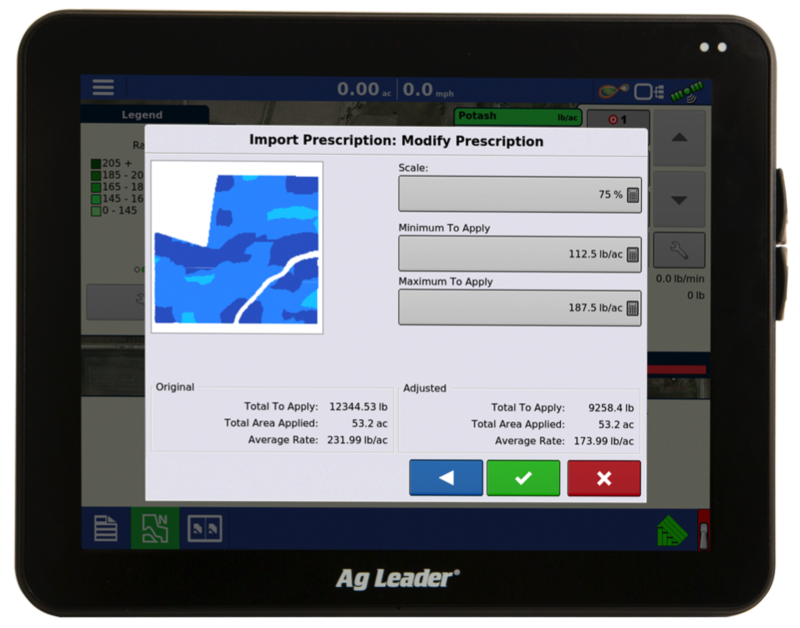 Ag Leader continues to add powerful tools to the InCommand™ family of displays with the release of the new 1.5 firmware version. 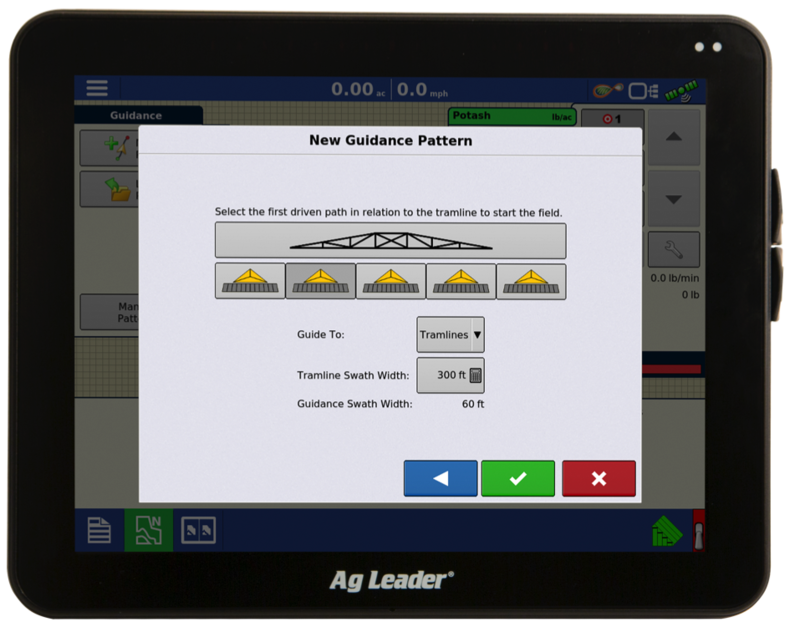 These new features drive efficiency and convenience for Ag Leader InCommand users. Utilize the satellite imagery feature to have a better visual of the field or how to proceed with the operation. Have a better understanding of where waterways or natural obstructions are and know the best way to perform the field task. Satellite imagery is compatible with the InCommand 1200 and InCommand 800 displays. Have a prescription for a field, but want to change the rate? With v1.5, now you can scale the prescription right from the display! Increase or decrease the rate by simply entering the percent you want to apply, or adjust the maximum and minimum values. The prescription rate scaling feature can be found on the InCommand 1200 and InCommand 800 displays. Improved tramline user interface allows for easier setup and more options within the menu. Improvements also allow for evenly and oddly divisible passes within the whole tramline swath width. The planting demo mode is now available for all supported languages. Along with this, metric units are also supported. Whichever language and units you have selected in the menu will automatically be used in demo mode. The demo mode feature is currently unique to the InCommand 1200 display. See the 1.5 release notes for the complete list of new features. Read All About It, AgFiniti Expanded and More Powerful Than Ever! By now you’ve probably heard of our AgFiniti® cloud based platform. AgFiniti is rapidly evolving to better fit your farming operation and to provide you with a valuable tool for your precision toolbox. I’ve decided to outline the details of AgFiniti in this blog. Hopefully this will help you determine if there is an opportunity for AgFiniti in your operation! There are currently 5 main features to consider when thinking about AgFiniti. I’ll outline each, as well as clear the air about any licensing associated with these features. For pricing information on these licenses, consult your local Ag Leader Dealer. AgFiniti Mobile: AgFiniti Mobile is the most recent addition to the AgFiniti platform. Released along with our new InCommand™ display line, AgFiniti Mobile makes your data management hassle free by accessing data directly from your InCommand display. No wires or internet connection needed! Your maps and reports just show up on your free AgFiniti Mobile app. Download this app onto your iPad today, available on the Apple App Store. If you want to use AgFiniti Mobile with your Ag Leader® Integra/Versa™ display, stay tuned… we’ve got some exciting news coming up in the next few months! File Transfer: This feature allows files to be transferred from Ag Leader displays* to AgFiniti for: storage, sharing between accounts, emailing, accessing through SMS™ desktop software, or to other Ag Leader displays*. Time to get rid of the USBs and stop chasing machines all over the countryside! A yearly license is required for use. File Sharing: Available when utilizing the file transfer functionality of AgFiniti; these powerful sharing tools allow you to easily share files between AgFiniti accounts. Is your agronomist creating prescription files for you? Set it up so they automatically have access to your data for reference. Stopped using your agronomists’ services? Easily and instantly stop your sharing relationship for peace of mind. 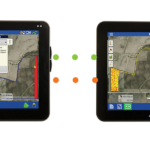 Map View: AgFiniti gives you the ability to see your as applied precision ag data from any internet enabled device! With the ability to see high resolution, detailed maps and information from multiple operations simultaneously, the power of AgFiniti really shines. Quickly and easily see information for specific points in the field, or run a query to see information for a user defined area. This functionality is free if you use SMS desktop software and are current in the software maintenance program, acre limitations apply**. 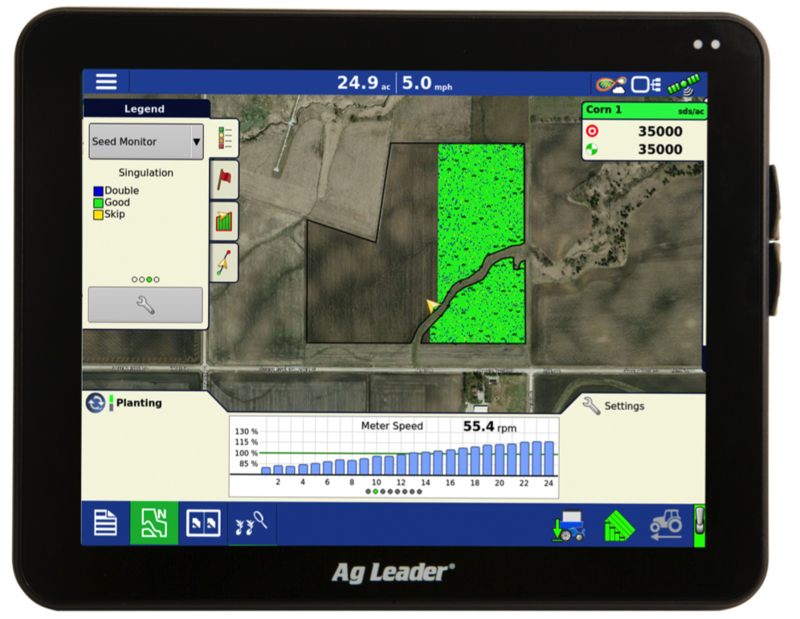 Remote Support: Remote Support allows a user to view any Ag Leader display* connected to an AgFiniti account. You’ll have the ability to see exactly what the operator is seeing in real time, from your computer. A yearly licenses is required for use. These are the current main features of the AgFiniti cloud based platform, but keep in mind… this is an ever evolving product! Stay tuned for even more feature packed options from AgFiniti in the very near future! **SMS Basic users receive 5,000 acres. SMS Advanced users receive 15,000 acres of cloud viewing. Additional acres are available for purchase. Contact your Ag Leader dealer for more information. 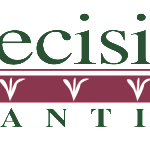 Precision Consulting Services is proud to announce we have added Precision Planting Products and Services to our portfollio. Offerring everything from Delta Force downforce row by row control to Planter Meter inspections.